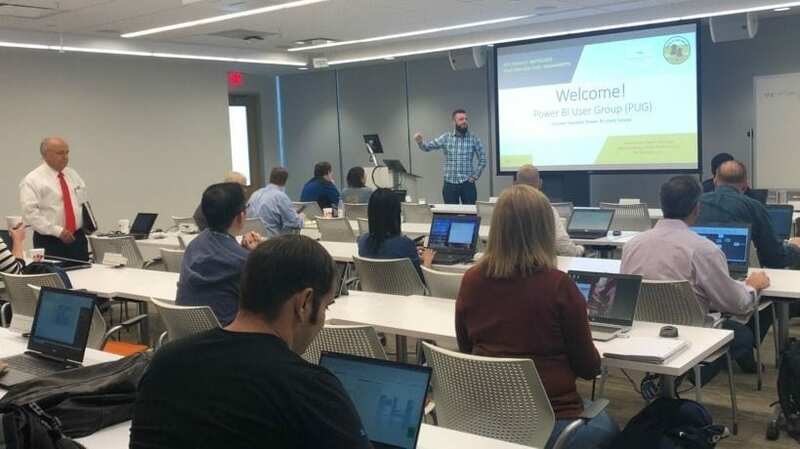 The Greater Houston Power BI User Group’s meetings are a place to chat with other Power BI users from beginners to experts. You’ll have the opportunity to attend interactive sessions that cover a range of topics that can help get you started, or take your already-created Power BI assets to the next level. Participation is strongly encouraged and we would welcome your ideas for presentations and additional content. In February, we’re trying to get more people to the podium. To that end, we are featuring lightning talks: shorter, more focused talks on a wider range of topics. We’ve got several folks ready-to-go, but we would like to have 6-8 presenters. If you would like to give a short talk on any subject related to Power BI (a particular visual, a nifty DAX technique, some add-on product, a related technology, etc. ), please contact Glen, Greg, or Daniel, and we’ll add you to the growing list. o Depending on content and duration, the presentations may be in one room or split into two different sessions. In either case, presentations are interactive and audience participation is highly encouraged. The meeting is on the 10th floor; you can also ask the front desk about the Power BI User Group.